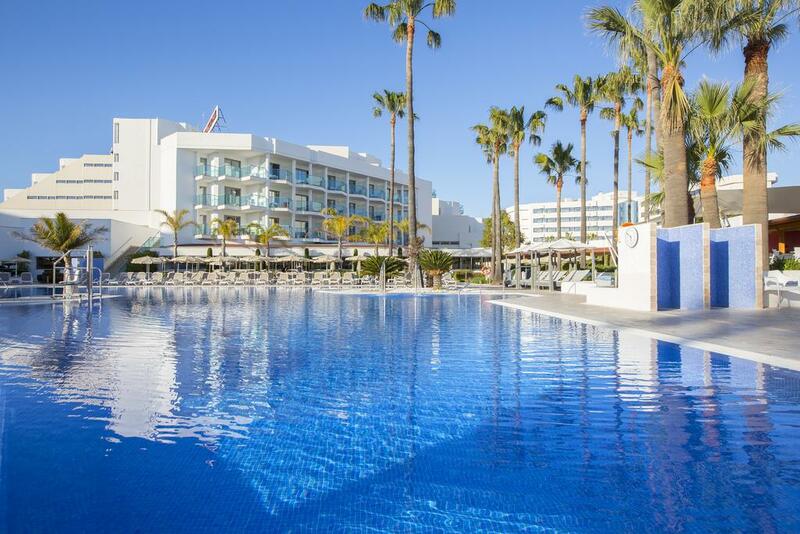 3 Nights at 4* Hipotel Cala Millor Park, Cala Millor, H/B. 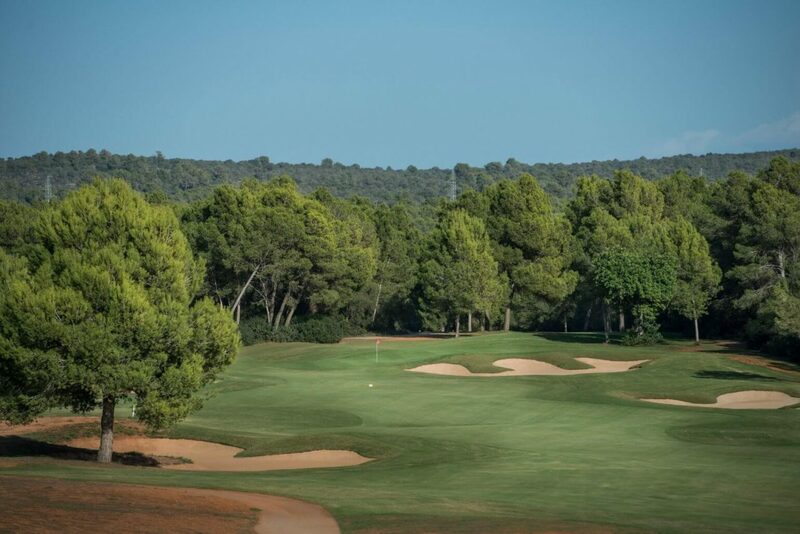 3 rounds of golf at: Son Antem West, Son Antem East & Golf Park Mallorca. Car Hire x 3 days. 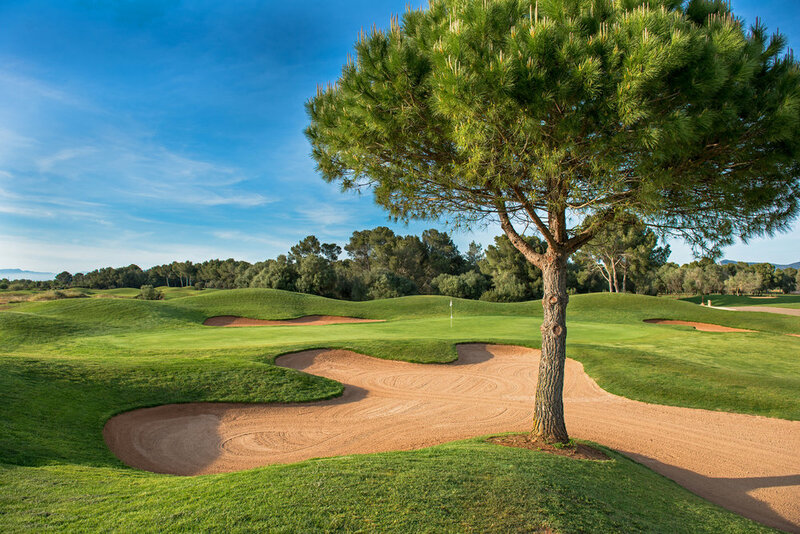 3 Nights at 4* Hipotel Cala Millor Park, Cala Millor, H/B. 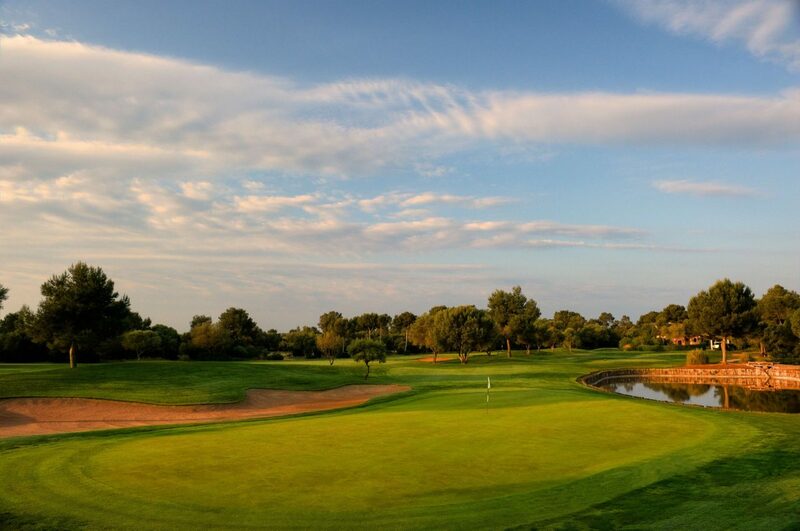 3 rounds of golf at: Son Antem West, Son Antem East & Golf Park Mallorca. Car Hire x 3 days. Based on 2 persons sharing a twin room.